I wanted to compose you this very small word just to thank you very much once again just for the nice pointers you have shown here. This has been so wonderfully open-handed of you to provide unreservedly what exactly many individuals would’ve sold as an e book to get some profit for their own end, notably seeing that you could have done it if you considered necessary. The good ideas also acted to be a good way to be certain that most people have the identical interest like my very own to figure out a whole lot more related to this matter. I know there are many more pleasurable instances up front for many who see your blog. Thank you for your kind and supportive comments. As an organizational and leadership development consultant, I am pleased to be able to share as much as possible with the widest possible audience, which includes my clients (past, present and future). I write books too. 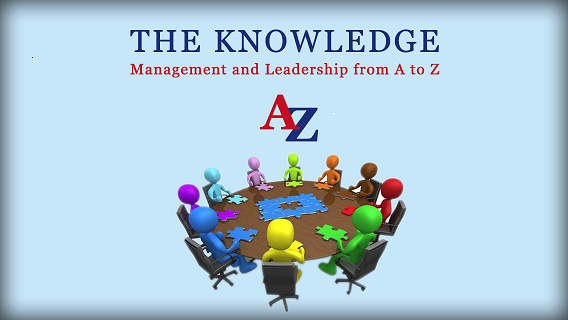 First published was ‘The Knowledge: Management and Leadership from A to Z’. You may have seen the parts of my blog that draw on material from this book. I’m about to publish a second edition – one that incorporates a graphic novel version of my case study/story about the building of the Gaudi Cathedral. Also in the pipeline are books on ‘Leadership for the 20th Century’ and ‘Leaders as Master Practitioners’. Some of the material that will be in these books has, and will continueto, leak onto this site! Thanks again for your comments … Carl.